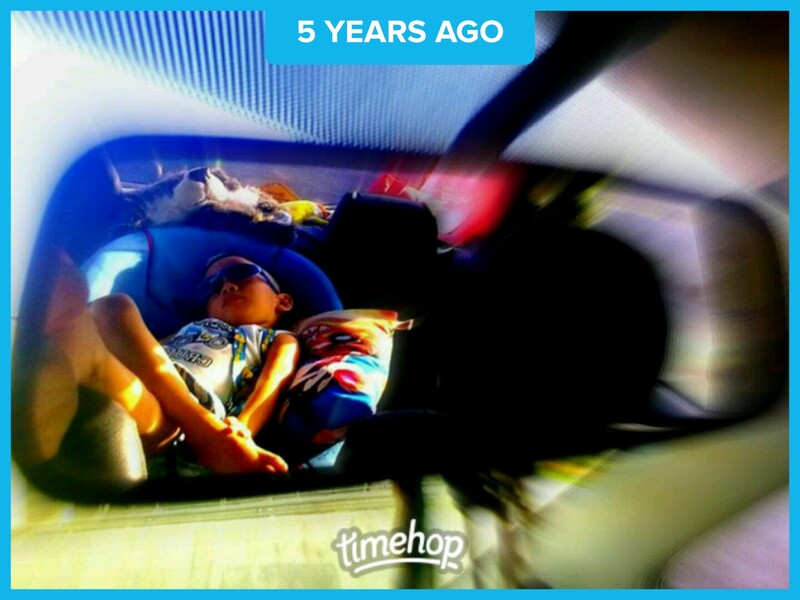 Can’t recall the last time I saw him sleeping in the car. This past week I had the hottest car in the neighborhood. I wish figuratively but no. It was really the hottest car. Thanks to bad air-conditioning. What was temporarily fixed about a year ago eventually broke down. Nothing but Murphy’s Law. The mechanic was honest enough that placing the shim on the car’s aircon compressor wouldn’t last but back then my only concern was that the car would make it to the airport for our December trip. Well, it exceeded expectations. Actually, more than enough. It made more trips. It made another trip to Park ‘N Fly for our short Bacolod vacation. And it made more to and from Manila while we process Marcus’ genetic testing. I think the gamble to have the short-term fix was worth it. But two Fridays ago I braved peeking under the boot to check. It was a rattling sound that got my attention early of May. The compressor’s pulley was indeed coming off. It moved more that the magnetic clutch would. That was the start of one week of sweaty drive to work and weekends spent on finding an air-conditioning compressor replacement. Last Saturday I was lucky to finally source out the part somewhere closer than Cavite. Today, I got the part installed. The car’s dashboard vents are once again blowing cold air. Monday’s drive to work would be with windows up this time. After a year with the 2008 Honda City I’ve come to discover and experience more about it, both bad and good. Some paints have chipped off from the door and trunk edges. And this is not due to bad driving (I swear). I actually saw this just a couple of months after we got it. The service personnel said that they’ll do a re-touch of it once they have the exact car color. Upon closer inspection–which I usually do when I don’t have anything to do while waiting for wifey–I discovered that some panels do not align perfectly. Well, it’s not a Ferrari in the first place. The left A-pillar does create a blind spot when turning. The underside engine cover/splash guard got snagged after I parked where a big chunk of concrete is hidden from view. I can’t believe at first that such thing could happen but after seeing several new cars with the same problem, I wonder if placing this part was a good design idea. My wife still won’t drive it. It’s not directly related but it’s still among the bad. Hahaha. Suspension is still remarkable. Most people would say that Honda suspension is indeed better than the rest. I couldn’t agree more. Engine purrs silently. When stuck in traffic, I will just know that I prematurely released the clutch, and eventually cut-off the engine, if I see that the yellow and red indicator lamps have lit up. This is because of the low engine noise in addition to the good interior noise isolation (or insulation). Recently discovered out of curiosity that the rear ash tray can be taken out for cleaning. Good thing no one smokes while inside the car. After all the speculations, spy shots, automotive forum excitement and anticipation, the new Honda City 2009 was finally introduced this week. Incidentally, this happens to be exactly a year after we bought our 2008 model. When I saw the pictures of the new City, I felt the same excitement I had last year while I was drooling over what was then considered as brand new. Now, somewhere out there I’m sure are thousands of anxious individuals who have already spent several sleepless nights thinking over and over again if this car is indeed a good buy. Being one of those curious what the fuss is all about, I checked Honda’s website and saw that the City has indeed evolved a long way from its predecessors. In fact, if not for the rear emblem that says it’s a Honda City, this car may be mistaken as anything but a City. And this is where hot discussions and exchange of opinions come in. At first look, especially coming from a year-old owner of the 2008 City, it cannot be denied that I appreciate the fact that this new model appears to be sleeker on the outside and more spacious in the inside. Fans of the new Honda Accord who fall short of their budget, would likely have some thinking to do now because the resemblance of this car is all over the City — same reason why I’ve been daydreaming about it. But Honda City designers need not put their heads high just yet. 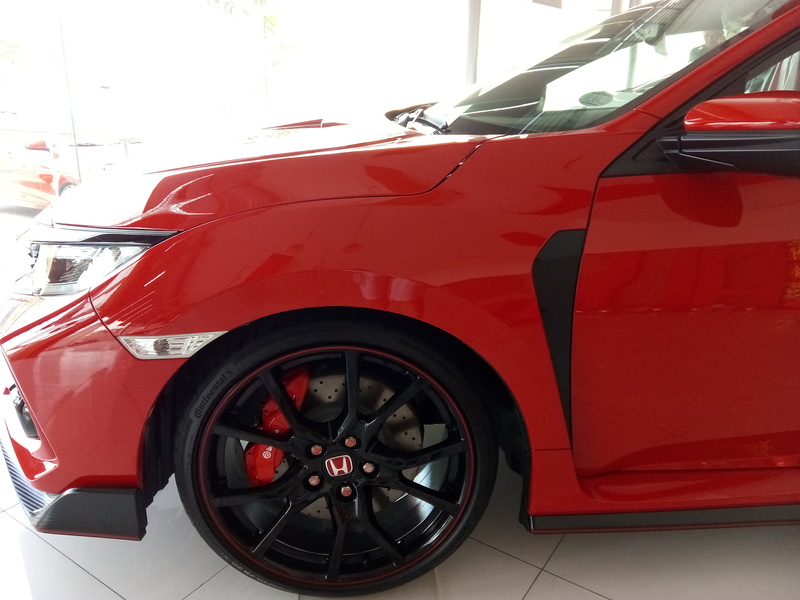 This is because once the 2009 City is viewed from its sides, the feeling of looking at something familiar yet “un-Honda” is there. It’s a shame but it’s as if some designer from Toyota had his hands on this project because the profile of the City shows hints from the 1st generation Vios – especially when looking at the tail light from the sides. To verify if it’s just me and my untrained eye, I searched and found a discussion on this. Check out paultan.org. I rest my case. At the end of the day, after all have been said and done, two things are certain: that someone coming right out of the Honda showroom will be another proud owner of the 2009 Honda City; and there will be one envious driver tailing the brand new Honda City wondering when the recession ends and if dreams of salary increases do come true. Ti abi.